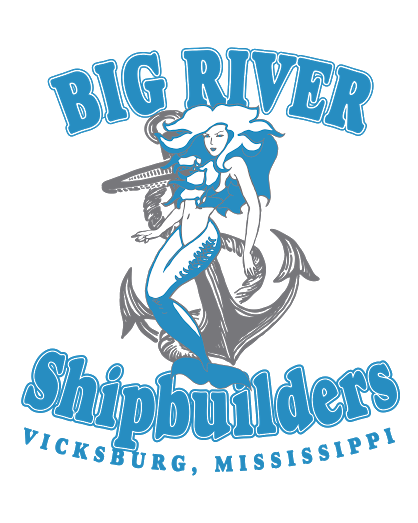 Big River Shipbuilders has been in the Marine Industry since 1988. Big River can save you time and money without sacrificing efficiency, and with a track record of proven results. 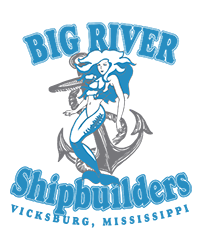 We can handle any of your salvage, repair or new construction needs. • Abilities include Milling, Drilling, Line Boring, Keyway cutting, and more!